At Cardiff Academy we appreciate that many of our Boarders will be living away from home for the first time and so it is imperative that our accommodation provides an environment where students can settle in quickly. Our brand new purpose-built accommodation is located within very close proximity to our teaching campus. 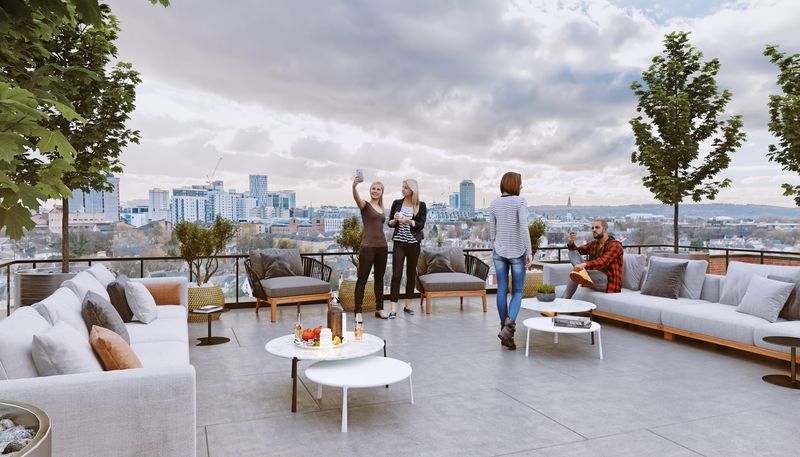 The complex benefits from architecturally designed communal areas, a roof top panoramic communal lounge encouraging socialisation and intimate quiet study areas. We ensure specifically tailored provisions are in place for international students to guarantee they immediately feel at home. Students are encouraged to personalise their rooms, form great friendships and immerse themselves in a nurturing environment. Our boarding accommodation, quite simply, is some of the best available in Cardiff. 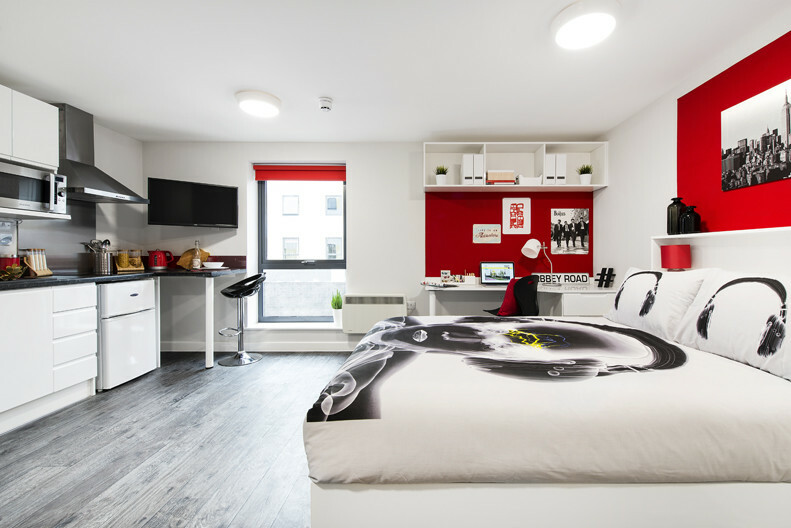 All student flats are well-appointed with en-suite bathroom, double bed, study table, generous storage and, of course, super-fast fibre broadband. The kitchens include integrated electric oven/hob, fridge/freezer and microwave. 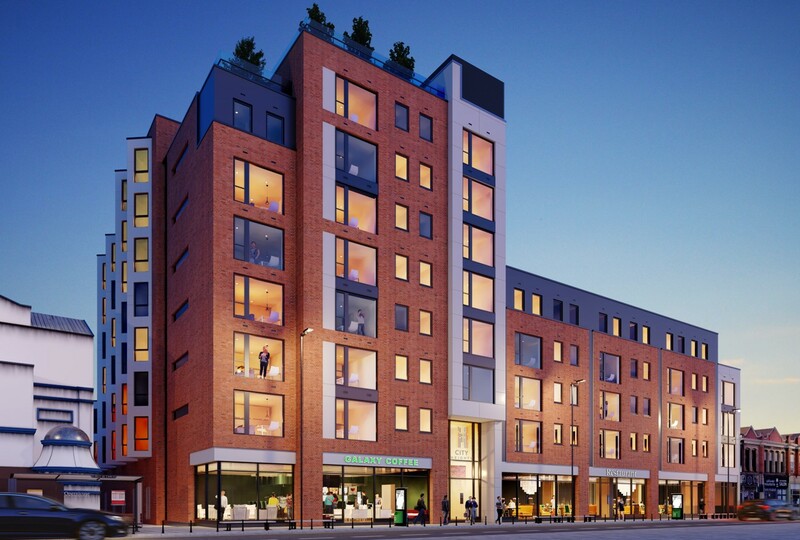 At an average of 35sq/m, our apartments are circa 50% larger than all other student accommodation in the City. We believe our accommodation engenders a sense of belonging in all our pupils, and delivers outstanding individual care.